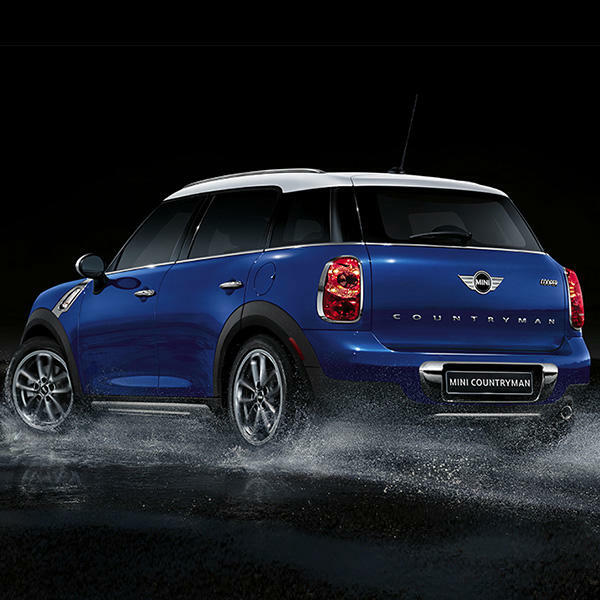 Learn more about MINI Cooper financing here! 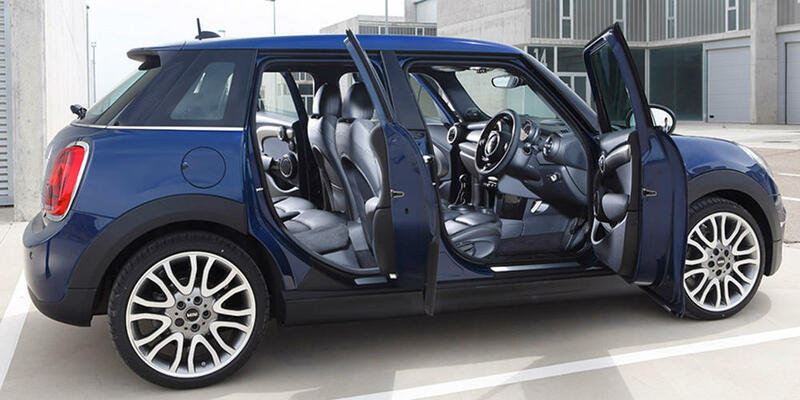 Illinois drivers can stop their search for Chicago MINI Cooper dealers right here at MINI of Chicago! 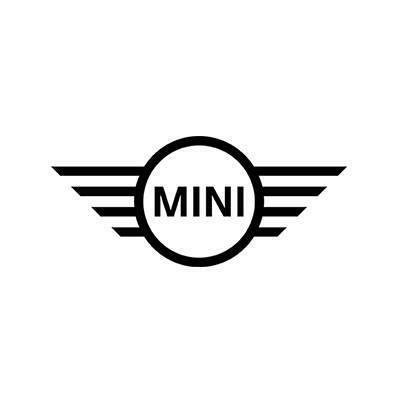 We proudly serve the Evanston and Skokie, IL areas while bringing metro area drivers an extensive selection of new and used cars available now at our MINI dealership. 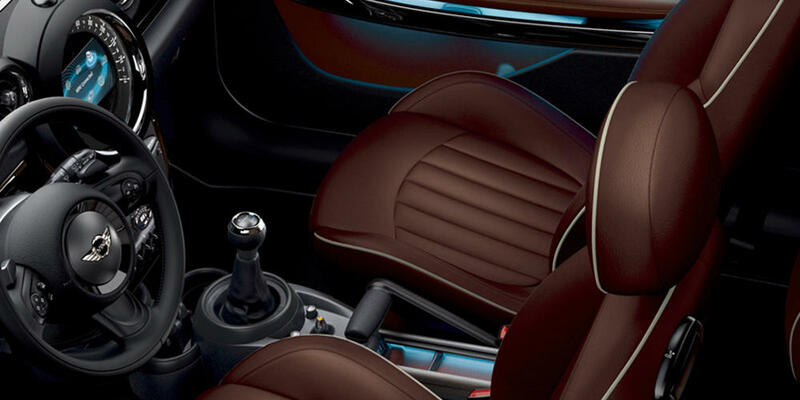 Stop by our brand new showroom to experience what it&apos;s like to be behind the wheel of your favorite MINI Cooper. We invite you to stop by our MINI Cooper dealership, located at 1111 W Diversey Parkway on the north side of Chicago for a test drive today!